Greetings fellow bloggers! My name is Ariana Adams, and I am an upcoming senior at the University of North Georgia who has been lucky enough to land an internship with our fantastic Press this Spring. I am so excited to begin this journey and learn about all of the intriguing ins and outs of the publishing industry during my time here. When not at the Press, I am making myself a fixture in all of the regular haunts for English majors on campus such as our beautiful library, enchanting Great Room, and our fabulous English Department. I have also enjoyed exploring some of the other art programs on campus. From our excellent and inspiring Music Department, which I was honored to participate in through the concert band my freshman year, to the Art Department itself where I am currently pursuing a minor in Graphic Design, I have loved exploring and learning about the arts and how they both move and challenge us. Other than my love of the arts, I enjoy spending time with my friends and family, crocheting, reading, watching Netflix (a habit I am currently trying to curb), and building community in the resident halls as a Resident Assistant on our beautiful Dahlonega campus. Considering most of my hobbies and their laid-back nature, many of my friends tease me and say that I am the ultimate Mom Friend of the group. Personally, I take the title as a compliment. Helping others through anything that comes their way has always been a passion of mine, and I hope to bring positive and encouraging characteristics into every interaction I have. 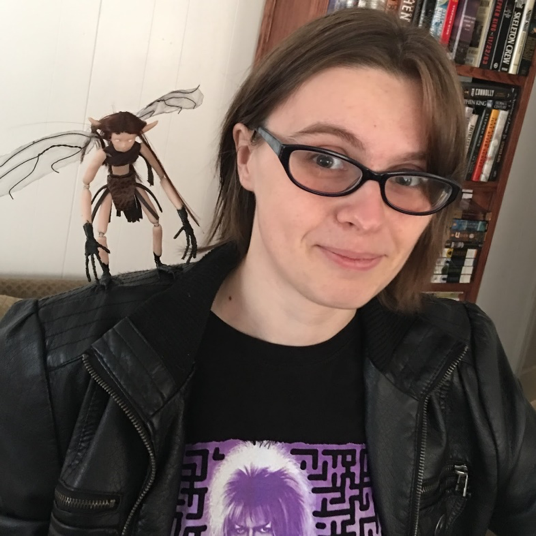 After graduating, my hope is to earn a Master’s Degree in Publishing and work at a small indie press for a while to gain additional experience. After that the future is a bit unclear, but I am eager to see what new opportunities and experiences are in store. For now though, I am honored to share the next few months with you, and thrilled to learn everything I can from our strong and extremely talented University Press staff. Until next time lovely readers, adieu! Hello, blog patrons! My name is Joshua Vaughn, but most people just call me Josh—unless you’re my mom or younger brother. In that case, it’s Joshua Kane. Since beginning college, my goal was to intern at the University Press, so I’m ecstatic to be working here this summer. Currently, I’m an upcoming senior at UNG, and I’m majoring in English, Writing and Publication and minoring in Japanese. I wanted to work at the University Press not only because of the knowledge I will gain, but also because of the Press’ mission to provide Open Educational Resources (OERs) to students. As a student, this mission is close to my heart. 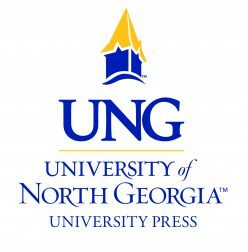 I believe all students should have easily accessible course materials, and the University of North Georgia Press makes this possible. After graduating, I want to teach English in Japan for a year or two before coming back to the United Sates. When I get back, I would like to work at a publishing house or press—hence the internship at the University Press. My life aspiration is not wealth, but to work somewhere I can clock out and not have to deal with work until the next morning. Thanks for taking the time to learn about me, bye! Salutations, fellow lovers of language! 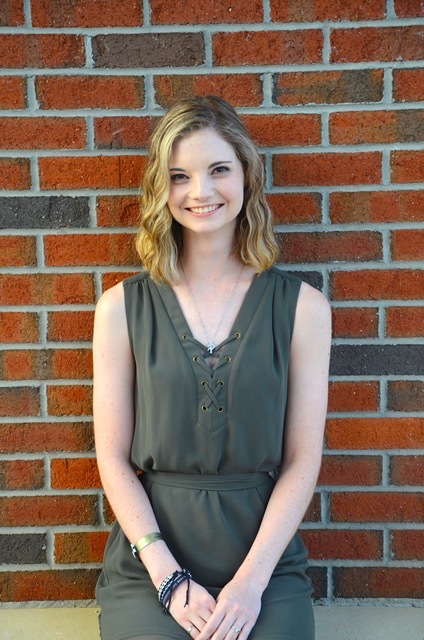 My name is Brooke Caine, and I am a senior who will be joining the UNG Press as an intern this summer. Until my junior year of high school, I did not ever see myself in an institution of higher learning, as none of my family members have ever obtained a degree, and my grades were modest at best. However, thanks to the urgings of my mother and some well-selected Advanced Placement courses during my junior and senior year, I am proud to say that I graduated from North Forsyth High School in 2011 with a GPA of 3.2 and a letter of admission to UNG for the following fall semester. My decision to pursue writing and publication as a major was born largely from the fact that I have been almost unnaturally obsessed with literature since before I could even read or speak properly. One of my mother’s favorite stories: At fifteen months old, I would regularly pull down every book from a shelf that was even larger than myself and babble nonsense in an attempt at ‘reading’. Imagine a small and rather chubby child sitting on a mountain of discarded but nevertheless beloved books with an enormous smile on her face—that is me, albeit slightly larger now and fairly literate by this point. In addition to my passion for the written word, I am also a lover of languages. During my time at UNG, I have studied Chinese and Russian (the first briefly and the second as a minor) both in the classroom and with native speakers who were generous enough to invite me into their culture and share with me their language, food, and friendship. Naturally, I am always delighted to see works by authors whose countries and customs are different from my own. My favorite English course by far was Immigrant Literature as it gave me an intimate perspective on the struggles and joys of those who come to this country as dreamers and the memories of the lands and people that they left behind. Ever since I was a child, I have been a firm believer that every story deserves to be told as there is always someone who needs to hear it. To that end, my goal is to work in a publishing company that focuses specifically on the voices that have heretofore been pushed aside or even erased in the flow of history. 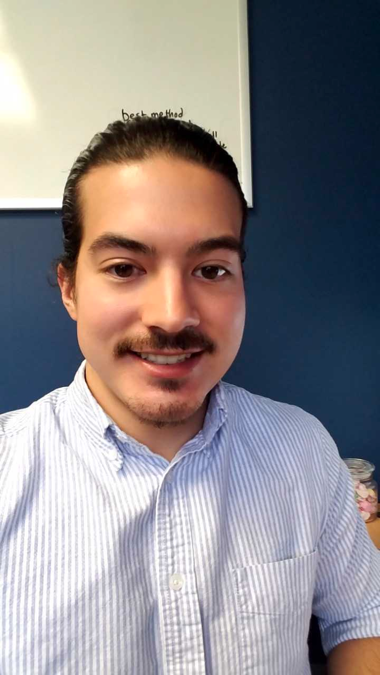 During the course of my internship, I would like to learn the basics of the industry—proofreading, editing, marketing, design, production—in a work environment that promotes a global and open-minded perspective, both in business practices and the works that we produce for our student body and community. As the year comes to a close along with my journey with the UNG Press, I can’t help but reminisce and get nostalgic about when I first started. Yeah, it may have just been fall of last year that I began this journey, but I can still feel nostalgic and sappy. I just have a lot of feelings. Let’s reminisce together, shall we? I remember walking up the stairs on my first day, wiping sweaty palms on my jeans for the umpteenth time. To say I was nervous is an understatement. I held my breath as I knocked open the door as entered the room where I would be working for the next few months. All my nerves, however, disappeared within the first few minutes of entering the room, thank to Ms. Jillian Murphy. She immediately made me feel welcomed and established a welcoming aura. She encouraged me to always ask questions about anything I didn’t understand and would help me with any issues I encountered. She definitely made the working environment a stress-free space. It motivated me to do my best on each assignment and not be afraid to ask questions or for help whenever needed. The assignments I was assigned throughout my journey were challenging, but they were also very rewarding. Every assignment taught me a different process of getting a post approved and published so the public could see it. The experience I have gained from my time at the UNG Press has increased my (at-the-time very little) knowledge on the different processes that have to applied to every post. It has made me appreciate the Press’ hard work even more. As my final days approach (with the Press, that is), I can only say this to all my co-workers and bosses: Thank you. You’ve made my work experience memorable and have helped me grow and mature. I am sad because this is a time of goodbyes, but I am also happy to see the UNG Press grow and flourish with new workers. I know great things are to come with this Press, and I can’t wait to watch and read them. Hello! My name is Corin McDonald. 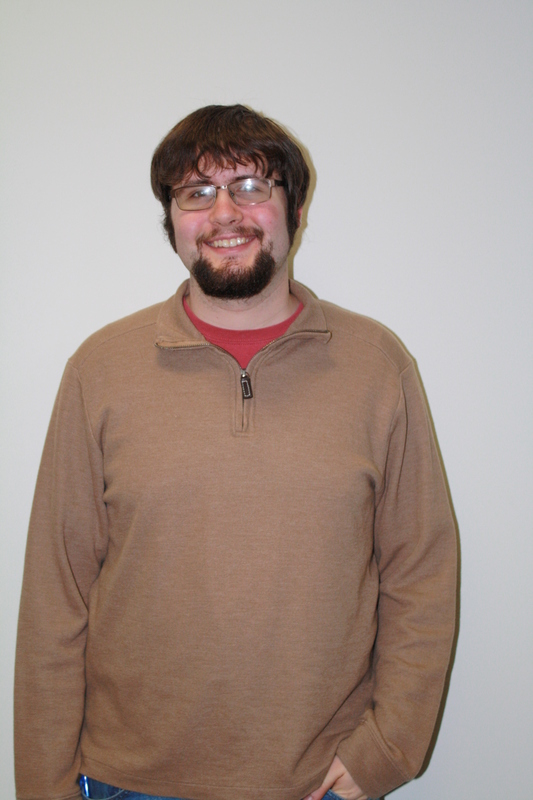 I am a senior graduating this spring with an English Writing and Publication major and a Business Administration minor. For as long as I can remember, I’ve loved reading books and working with them. From an early age, I’ve read many of the classics and countless fiction novels. Later, that passion turned into a desire to write, and I have begun to create my own works of both fiction and nonfiction. I decided to intern with the press after taking the Introduction to Publication class and speaking with Dr. Robinson, who noted my abilities as an editor during the course. I had previously considered the thought of editing and working with books before, but the experience in that class confirmed my direction and focus in my studies. This internship will hopefully act as my next step towards making what I have worked for a reality. Because of my love of literature and writing, one of my favorite things to do is to improve my writing ability—and to help foster the same growth in others. This desire for improvement is why I will be focusing on editing throughout my internship. I will have the privilege of being a part of the process of improving what others have written. Having the opportunity to work with a few authors to make their writing the best that it can be is an exciting prospect for me, as well as finding out more about what a full-time position in the industry will entail. Hi, my name is Toni Marie Guest. I am a senior graduating in May with a Bachelor of Arts in English with a concentration in Writing and Publication and a minor in History. I became interested in interning with the University Press after taking the course Introduction to Publishing where I developed an understanding for publishing and realized that this was exactly what I wanted to do. With the encouragement of Dr. Robinson (Director of the University Press) I found out that I enjoyed the field of marketing and have decided to pursue this as my career. Marketing has allowed me to express my creativity and I thoroughly enjoy it. While interning for the Press I will continue to focus on the marketing aspect and gain a better understanding for what this field involves. After graduation I plan on obtaining a marketing position at a publishing company, preferably in Georgia or a surrounding state. I love books and believe that a good piece of literature can change someone, and to be a part of publishing a book that could affect someone is why I want to do this; I can think of no greater reward. Books are my passion; I enjoy reading all genres of books, especially the classics, and writing my own fictional stories. I am also a member of Sigma Tau Delta and Delta Zeta.